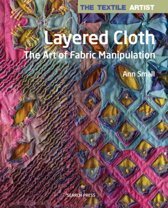 An inspirational and practical book on how to interpret and collaborate on different themes in textile art. 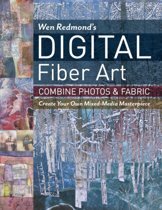 With foreword by Marie-Therese Wisniowski, who runs Art Quill Studio. 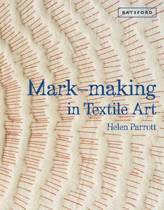 This stunning collection showcases the work produced by renowned textile artists Els van Baarle and Cherilyn Martin, and explores how - even when working from the same starting point - textile art can produce a myriad interpretations of shape, form, colour and technique. 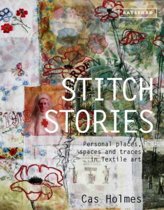 Els and Cherilyn have chosen six themes for their own starting point, each full of inspiration and artistic potential: Memory (both personal experiences and historical events); Graven (cemetery) images and idols; Books as objects; Pompeii and archaeological excavations; Walls; and Everyday items. 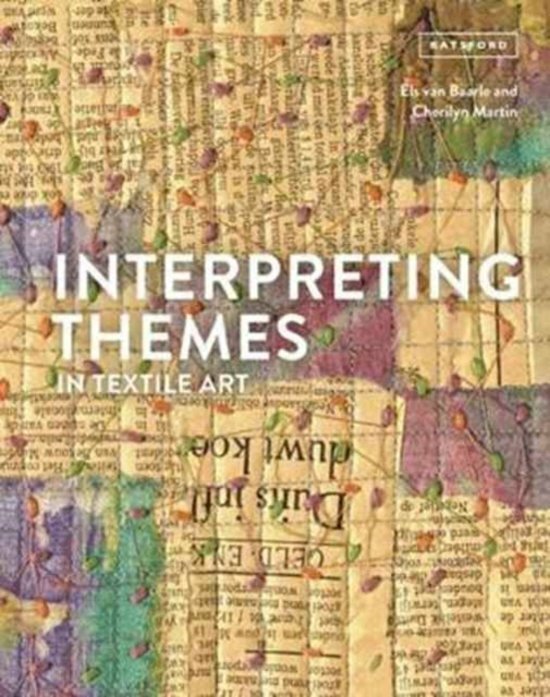 For each of the themes the authors have provided a personal interpretation of the work and a description of the techniques they used, along with step-by-step instructions. 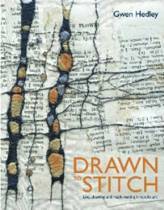 In the chapter on memory, for example, Cherilyn demonstrates how old fabrics and textiles (which themselves have a unique history all of their own) can be recycled to incorporate your own stitched drawings. 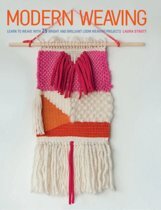 Alternatively, Els explores Procion Dye techniques to create colourful and striking fabrics that bear no resemblance to Els work on the same theme. 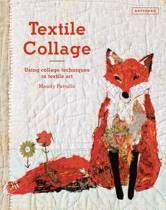 The trend for collaborative textile art is increasing in popularity. 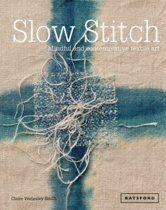 This fascinating guide provides a rich seam of inspiration from two renowned artists, exploring how to get the most from your collaborations and produce beautiful and unique work. 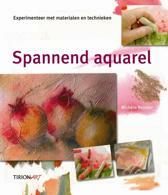 dit boek is een cadeautje . Prachtig vormgegeven. Samengesteld door twee vrouwen die hun vak verstaan. Aanrader dus. Het had van mij iets uitgebreider gemogen.